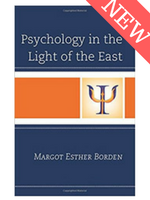 Margot Esther Borden is a psychotherapist, coach and author. 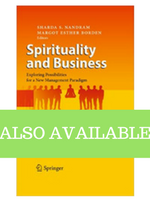 Her publications include: Spirituality and Business: Exploring Possibilities for a New Management Paradigm (Springer, 2010) and Psychology in the Light of the East (Rowman & Littlefield, 2017). 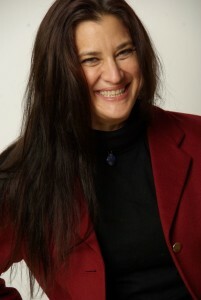 Her work is based on a practical and non-denominational understanding of spirituality which opens doors and invites others to deep healing and a life of congruence, meaning and fulfillment for people, organizations and the planet. Margot is based in Mumbai and consults on Skype and in-person in India, Europe and the U.S.
Click here to view Margot on the guest blog.